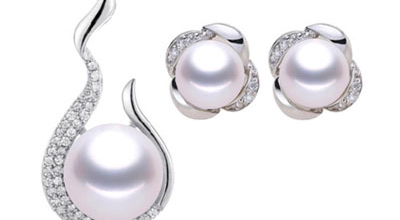 Give her a gift she's sure to love! 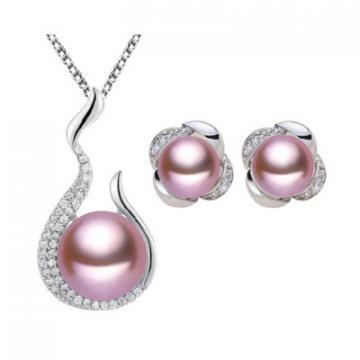 This elegant 100% natural freshwater pearl pendant and earrings set with .925 sterling silver chain will enhance any style and shine at every occasion! 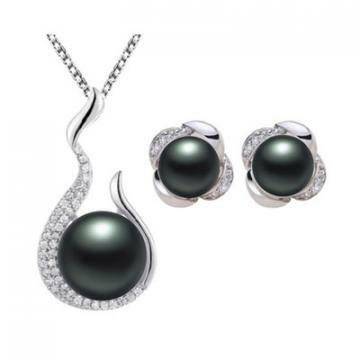 Wear them at the office, on the town, at special events, or at a casual get-together; these beautiful pearls, are sure to turn heads and produce lots of compliments!